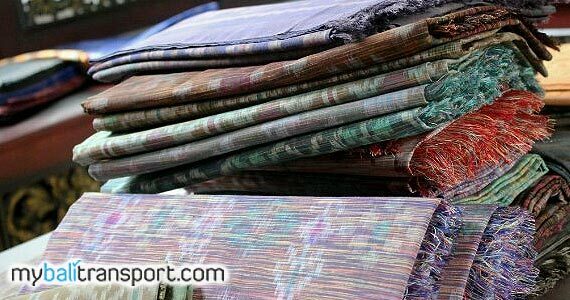 Bali Ikat Weaving made in Bali Arta Nadi are endek double ikat cloth, endek natural color, Weaving gringsing, Balinese songket cloth, silk songket cloth, songket natural color, also songket cloth cotton. 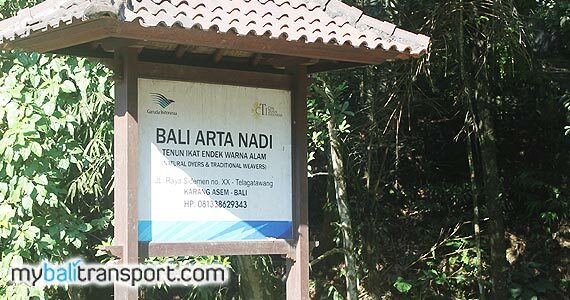 Bali Arta Nadi, is one of the famous brand of weaving Bali to foreign countries, which comes from the village of Sidemen - Karangasem - Bali. The owner is I Wayan Suartana or better known as Mr. Kawi. Started his business from 2005, which had only known by the people of Bali, now Mr. Kawi product already has a broader market, in Jakarta and even in international markets. Garuda Indonesia Airline remained one of the companies that use Balinese Ikat Weaving Arta Nadi as uniform of their employees. 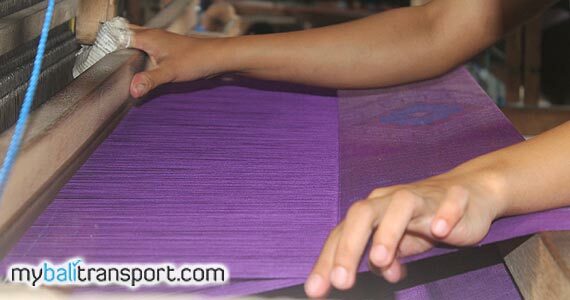 Handicraft weaving of Sidemen village has its own display and styles. Styles different in motifs and colors, used as the special characteristic that why this product is known by the name `ikat or Sidemen` endek cloth. 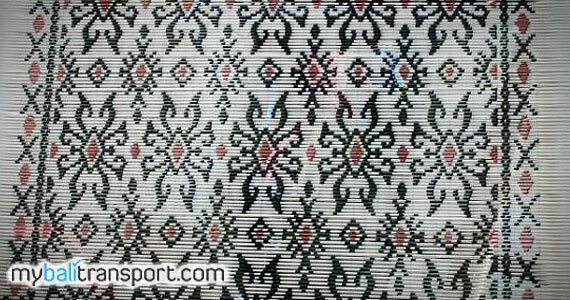 Some motifs of ikat cloth endek Bali Arta Nadi which is very characteristic of the Sidemen village Karangasem is the motive taken from flower such as cempaka, celedan, cepuk and nagasari. 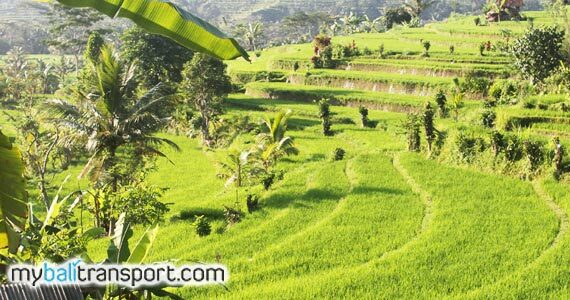 The motifs are an hereditary motive which remains preserved by the villagers, the majority of people work as weavers cloth Endek Sidemen Bali. And this motive is the most people purchase. 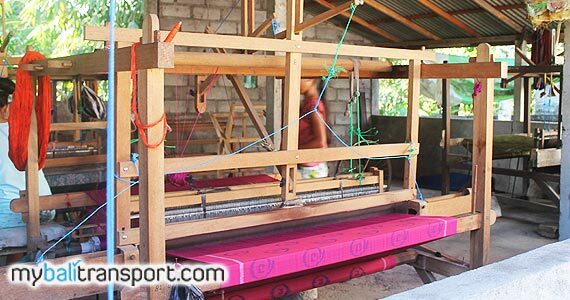 Balinese Ikat Weaving Workshop Arta Nadi is located in Banjar Lantang Katik, Telaga Tawang Village, District Sidemen, Karangasem - Bali, from the direction of Klungkung city, past the bridge of Tukad Unda river , turn left towards Sidemen. 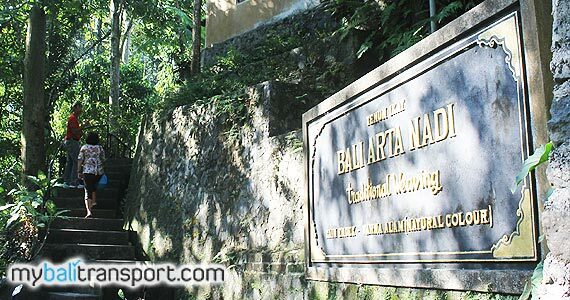 After passing through the beautiful hills, approximately 30 minutes in the right way you will find Balinese Ikat Weaving Board Names Arta Nadi. 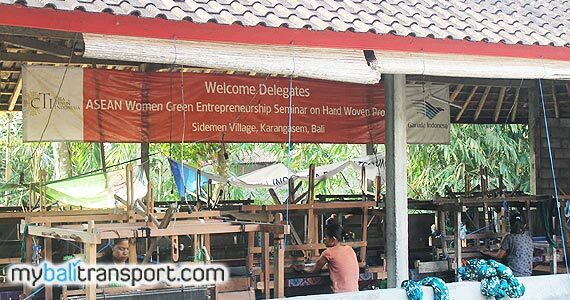 In this workshop you can see the process of making endek. Various kinds of fabrics endek Bali here. 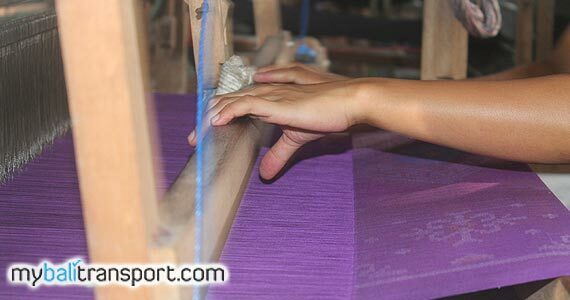 Because the material is still natural and time-consuming process is quite complicated also the level of difficulty in spinning. Thats make this cloth price ranges from Rp. 350.000, - upwards. 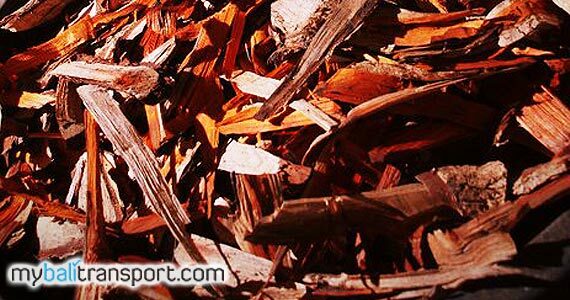 Depend of woven material. 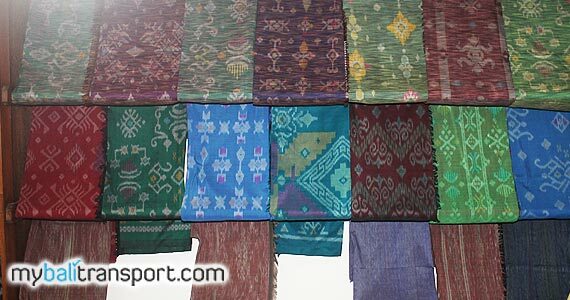 You can buy Endek Bali cloth (Kain Ikat tenun Bali Arta Nadi) as souvenirs from Bali or as material for your clothes. When you wear this Endek, you will look more exclusive.